Nostalgic Child with Flower Frame Graphic! 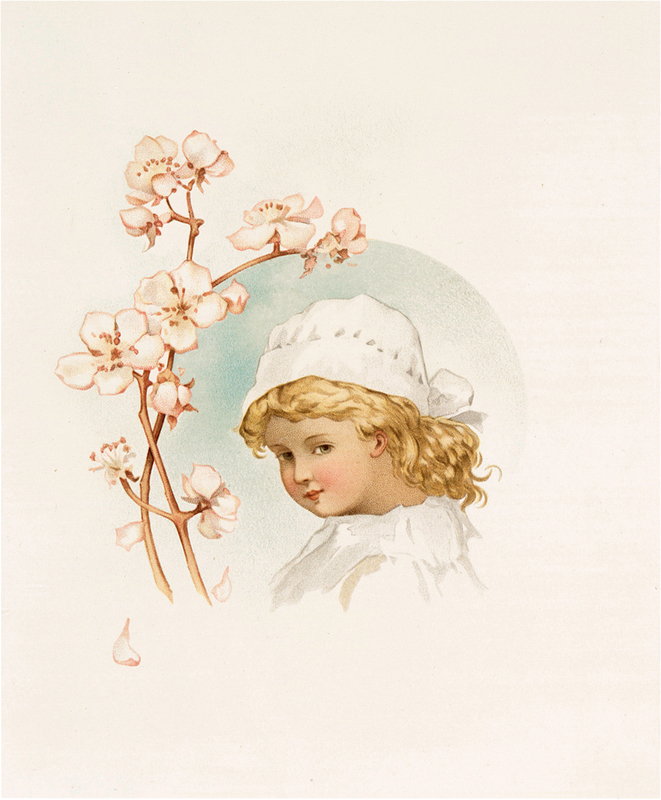 Today I’m sharing this Nostalgic Child with Flower Frame Graphic! 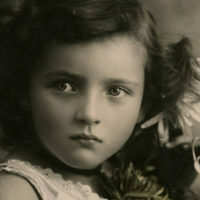 This images is a painting of an adorable little girl with curly blond hair and hazel eyes. She is looking sideways from an oval frame with fruit blossoms surrounding the left edge with soft pastel aquas and pinks. She is wearing a white dress and bonnet. So nice to use in your Craft or Collage Projects! Something about the children with flower frames has enchanted me, love each one. Will have a nice collection before am done with these images coming up. Thqnk you for these. Oh good! I am so glad you are enjoying them JaneEllen! She’s got that sophisticated look about her – “look what I’ve got” kind of look. I love this too and thank you for sharing this with us!